I'm developing a Silverlight 2.0 version of Sudoku. It is mainly a programming exercise, so there aren't too many multimedia bells and whistles (yet). I would really like to get feedback on it, thanks! I am a Sudoku fan... I have Windows 7 on my laptop. 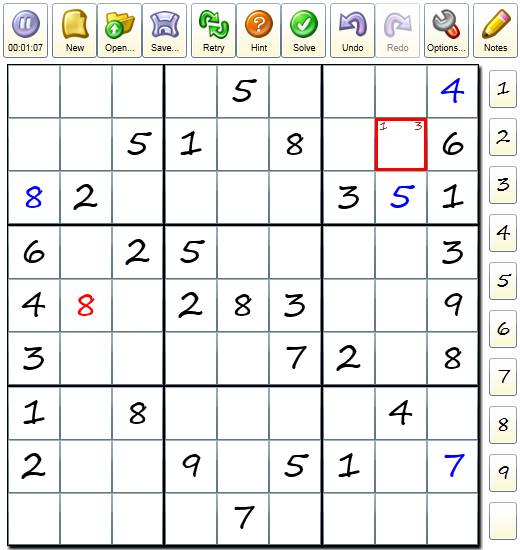 Would like to try this Sudoku to leave you feedbacks. Can I download it ?